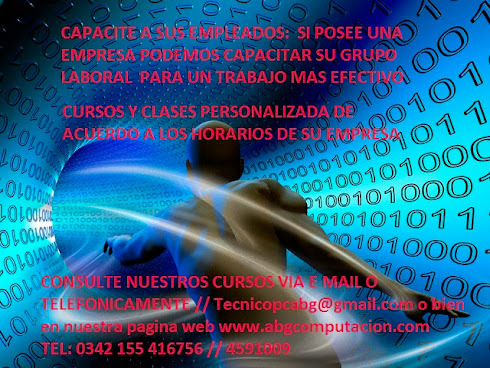 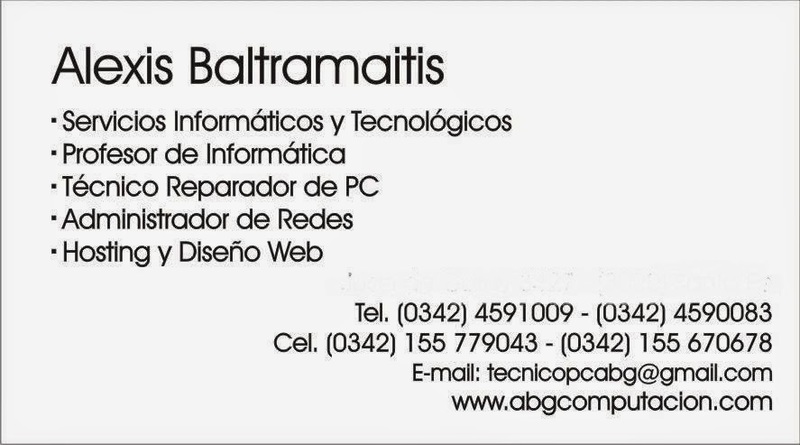 ABG INFORMATICA - CLASES -SERVICIO TECNICO // REPARACION DE PC / CLASES INDIVIDUALES SANTA FE: PROBLEMAS CON SU PC? 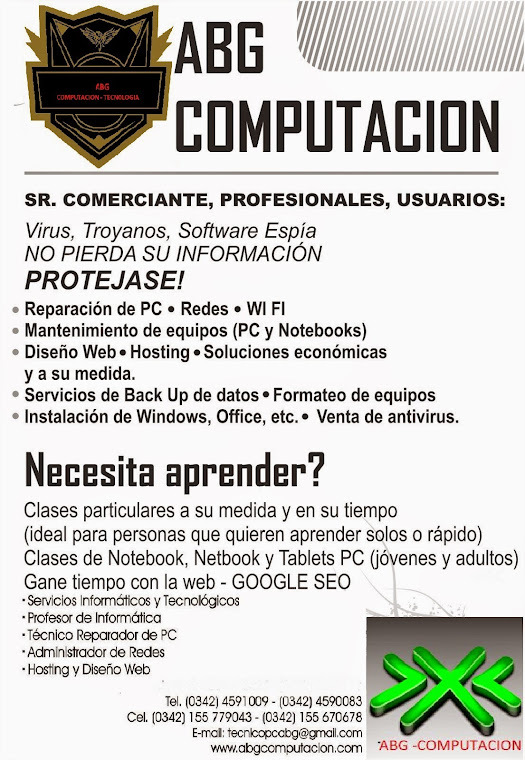 VIRUS, TROYANOS, SOFTWARE ESPÍA. 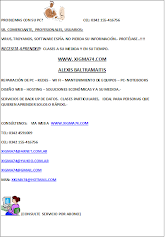 NO PIERDA SU INFORMACIÓN.- PROTÉJASE..!!!! 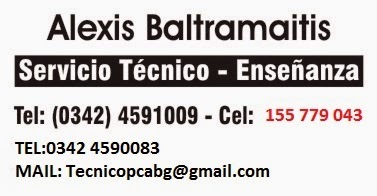 NECESITA APRENDER? 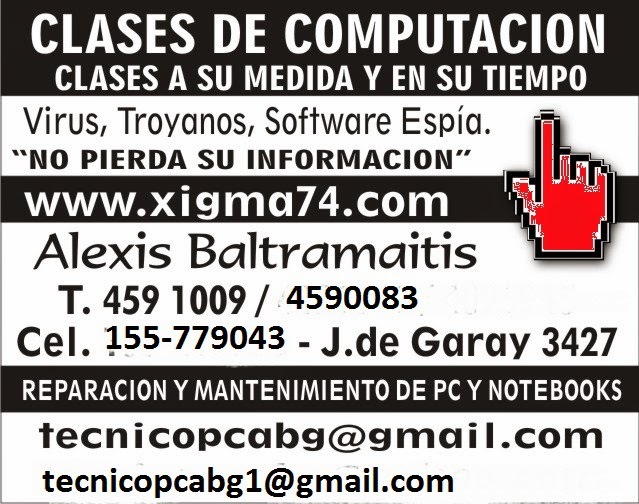 CLASES A SU MEDIDA Y EN SU TIEMPO.